It is clear that the Supreme Court did not say that a child born to a couple, who married transgressing the barriers of Caste, would take the community of his or her father and not that of his or her mother, the Bench said. What would be the caste of a child, whose father belonged to a Forward Community and mother from a Scheduled Caste Community? Normal presumption is that his/her caste would be that of her father. 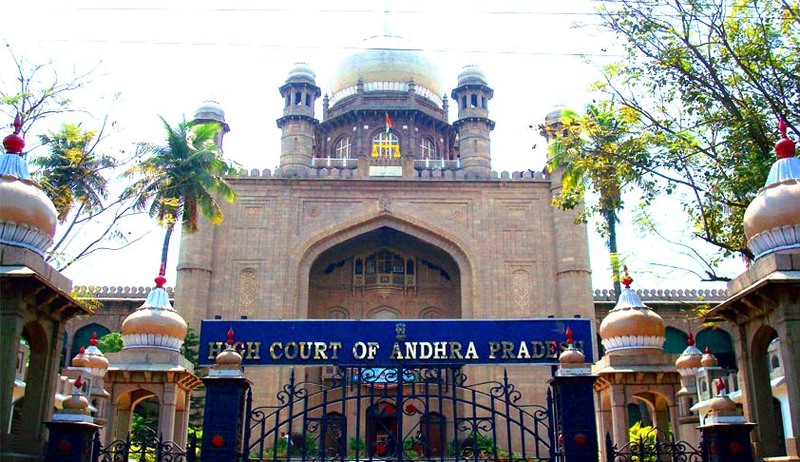 The question whether such a child can have caste of her mother, and whether such a certificate issued by Revenue authority is legal, has been answered by a Division Bench of Andhra Pradesh High Court in the affirmative. Sabbella Siri Manjoosha Reddy, had approached the High Court challenging the decision of University which denied her admission to under-graduate medical courses under the quota reserved for Scheduled Castes, even though she possessed a community certificate by the Tahsildar stating that she belongs to SC community.